With the approval of FIRST, team 4585 coordinated the involvement of itself and multiple other FRC teams at the Salt Lake FanXperience event. 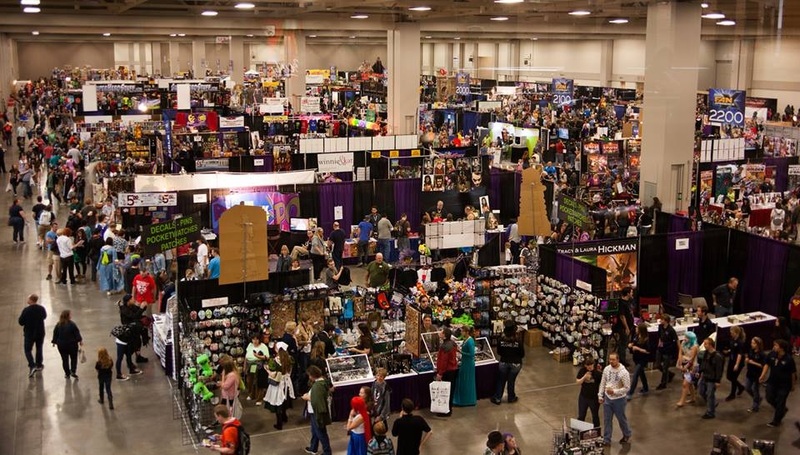 Team members excitedly arrived with their robots and tools to give a good, fun show to the participants of FanX and to display and spread what FIRST is all about. This was the first Comic Con event that FIRST has been involved in and Husky Robotics is proud to have been a large factor in the planning and execution of it.